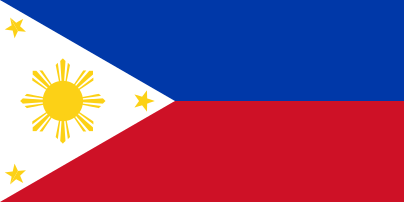 Central Cagayan Agta, also known as Labin Agta, is an Aeta language of Cagayan Province, northern Philippines. It is spoken in inland areas located to the east and northeast of Baggao (Ethnologue). Reid (1994) reports the following locations for Central Cagayan Agta. ↑ Hammarström, Harald; Forkel, Robert; Haspelmath, Martin; Bank, Sebastian, eds. (2016). "Central Cagayan Agta". Glottolog 2.7. Jena: Max Planck Institute for the Science of Human History.